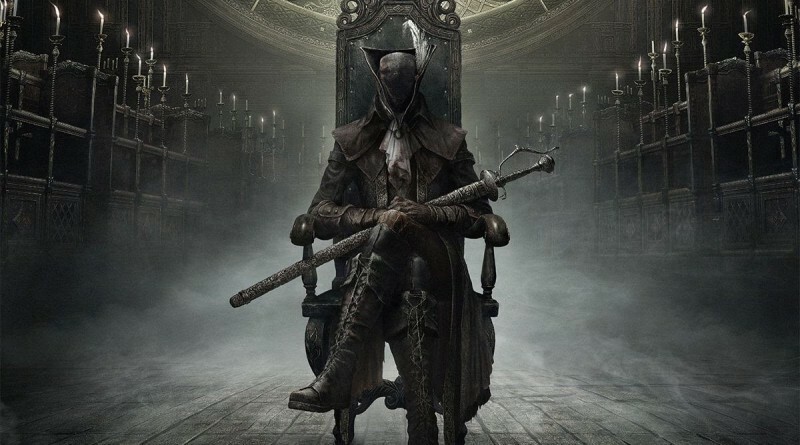 Bloodborne is out for free on PlayStation Plus this March. From the creators of the infamously difficult franchise Dark Souls, From Software’s reputation precedes it when it comes to developing demandingly difficult games. If you’ve never played a Souls game and like me were slightly intimidated at starting this intense gothic action RPG. We’re here to help you out with some early tips and strategies that will help you die a few times less as you face the horrors of Yharnam. You’ve probably been playing Bloodborne for a couple of minutes in when you encounter your first beast, a mutated werewolf that promptly rips you to shreds. Don’t worry this is just Bloodborne‘s way of introducing you to the Hunter’s Dream, where you’ll be given access to your starter gear. Here’s everything you need to know to help you make an informed decision. Saw Cleaver — This is the most balanced of the three weapons. Its extended version has effective reach while the compact version makes it light for a quick series of attacks. This makes for a solid pick if you’re unsure what to go with. Hunter Axe — Direct and brutal, this axe has great damage, provided you can manage its slow speed. Its longer, alternate version has one drawback in that it needs to be held with two hands. Threaded Cane — With its long range, this cane is great against crowds even if its damage isn’t as high as the other weapons. Its speed is also impressive. Hunter Blunderbuss — This functions like a shotgun, meaning that its range is poor but can hit multiple targets at close range. It’s also more potent against a single target when you’re even closer. Note that a single shot only requires one bullet. Hunter Pistol — Better range than the Blunderbuss but you can only hit one target at a time. It’s also effective in attracting attention from afar like the pebbles in the game.